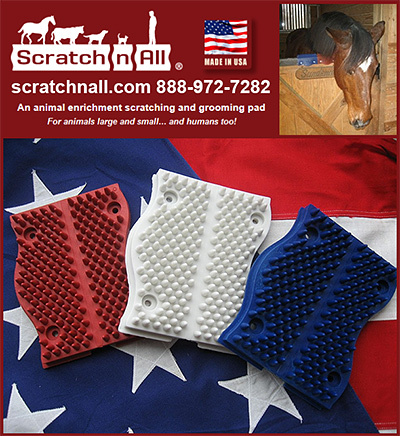 Enrichment Products for Horses all help to improve the quality of life your horse has. 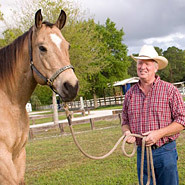 Making sure your horse is not only healthy— but happy— is vital to your responsibility as a horse owner. Horses are creatures with thoughts, feelings, desires and needs. Helping to keep your horse comfortable both physically, mentally and emotionally is vital to their complete well being and a responsibility from our creator. Make sure your horse is happy and enrich their lives with products to help them in every way possible.